This video totally had me in stitches. Check it out! And be sure to follow the video’s creator, @juliannekaye on Instagram, and check out Angela’s full-service web design, SEO, and marketing company, Flycatcher Creative. Support woman-owned businesses! 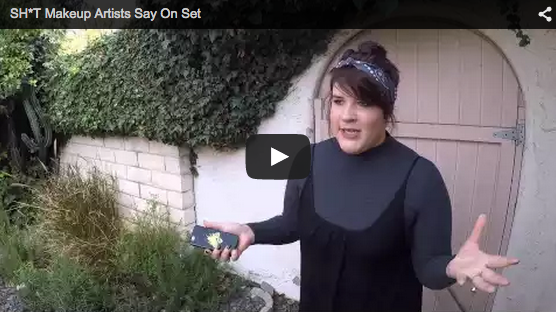 Tell me, what phrases do you find yourself saying over-and-over on set?